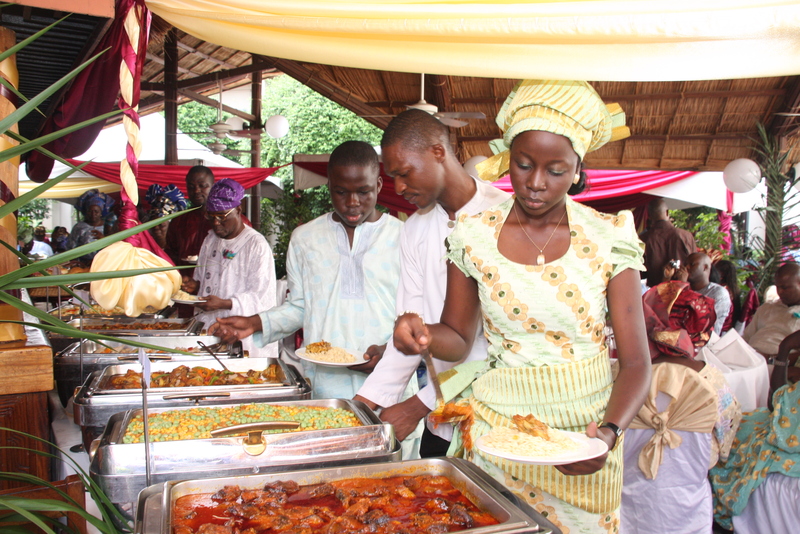 Wedding Catering › Tashady – We Cater, You Party! ‹ We cater. You party! 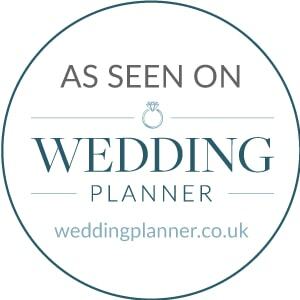 Tashady have catered for a variety of weddings in private homes and wedding venues. We are experienced, equipped and understand just how important the day is. Tashady is committed to making your next function a memorable experience. We won’t settle for the ordinary, and neither should you. Our food reflects our commitment to exceptional quality. Our menu items are prepared with a passion for perfection, and your guests will be raving about the wonderful food for days to come. We have a flexible approach and work happily with you in creating a menu to meet your tastes, cultural influences and themes. We serve traditional, elegant fare, with a contemporary flair! We are also raising the quality of the game in terms of the food and service you receive.